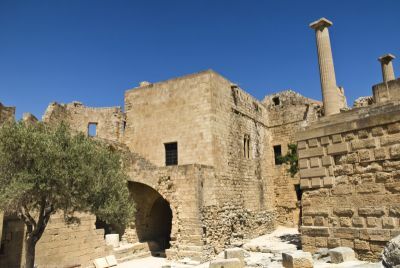 The Medieval Castle of Lindos Within the walls of the Acropolis of Lindos, lies the Medieval Castle, the Governor's Palace of the Castle of the Knights of St John, consisting of three buildings, with only two remaining today. This is for sure one of the most impressive beaches on Rhodes, at its southernmost end. Two sandy coves ending in an island that you can reach on foot or by swimming, depending on the weather and the level of the water. To reach Prasonisi you will have to drive all the way to the most south part of the island. Just after Katavia, turn left (there are signs to guide you) and after a few kilometers more driving, and from the top of a hill, Prasonisi comes into sight: waves to the right, calm sea and shelter from the wind to the left - and surfers everywhere! It is one of the most impressive beaches on the island. Two sandy coves ending in an island that you can reach on foot or by swimming, depending on the weather and the level of the water. This is a paradise for surfers, especially in July and August. There are surfboards and wetsuits for hire. It is well worth a visit even if you are not a surfer yourself, just to enjoy the magnificent landscape and admire the skill of the surfers. All the houses offering rented rooms also operate their own taverna. 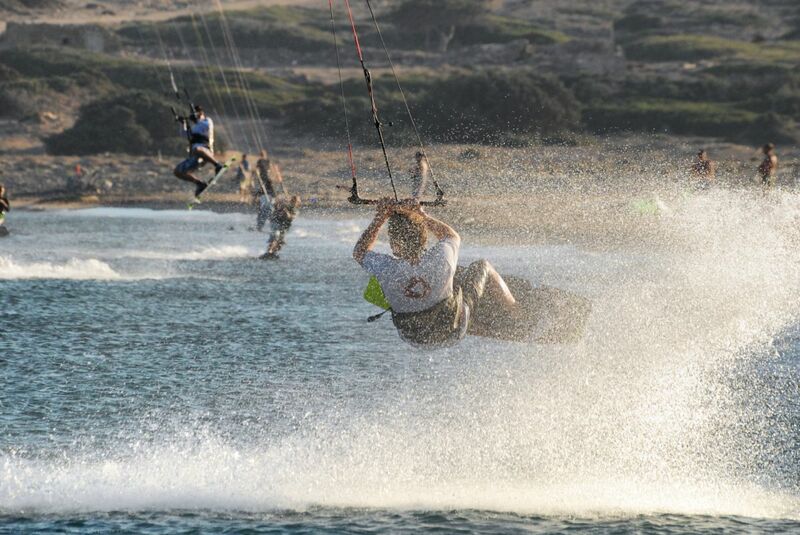 Anyone visiting Prasonisi should be aware of the potential risk that kite surfers pose. My wife was nearly hit by an out of control kite whilst posing in the usual spot where all the tourists go to be photographed where the two seas meet. It hit the ground at high speed just 2 metres from her, and without meaning to sound melodramatic, could have been fatal if it had hit her in the head. As it happens, the kite then took off side ways whilst the guy (who was learning) struggled to control it, knocking my wife flat on her face in to the water (another tourist was also hit and he dropped all of his stuff in to the sea). She was left shocked and shaken, with a nasty 10" cut on the back of her neck from where the cord caught her, and had a sore neck for the rest of the holiday. We went to Prasonis like so many tourists do, without a thought of the risk to us. But the fact is that you are surrounded by kites and many of these people will be inexperienced. If one of those things comes down and hits you at 20mph+ you are going to know all about it! It has to be on the "must see" list of everyone who visits Europe, it's fabulous. Just a comment-dont try swimming to the island else you might get swept away! I love prassonissi, its a very special place. 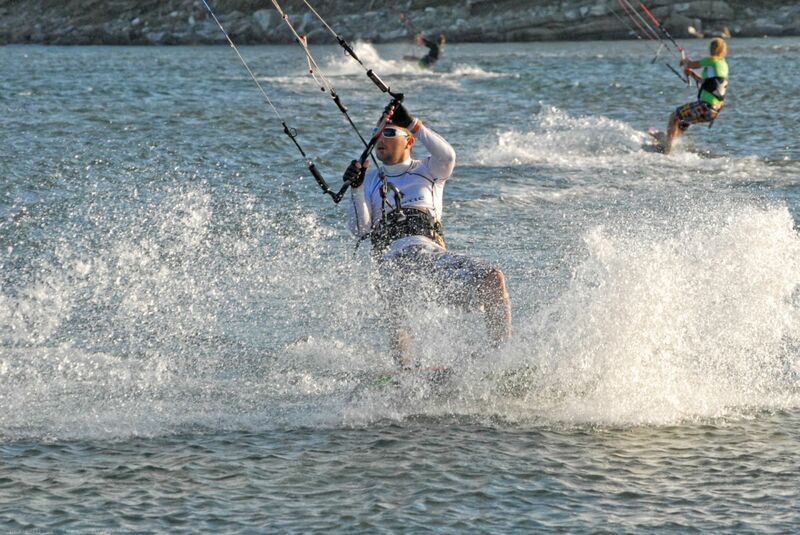 If you cant windsurf(like me!) its worth a visit just to walk along the beach and paddle in the sea and get soaked by the waves, as well as watching the amazing windsurfers who flock there. Its the best place to watch the sunset on the whole island with a totally clear horizon.Dont expect good swimming but its well worth a visit for the pictures, but remember to tie up your hair as it can be very windy! 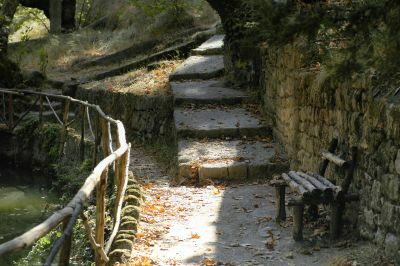 Rodini Park was probably the first landscaped park in the world. It was still popular with the Romans some years later and they left a bit of an aqueduct here. This remote little beach is 45 km southwest of the city of Rhodes, on your way to the castle of Kritinia. 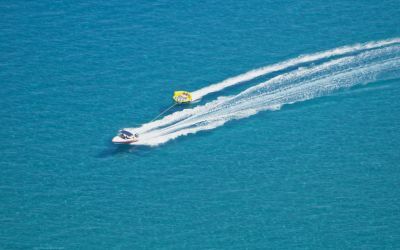 Rhodes is suitable for holidays addressing the whole family by offering infrastructure for entertaining children regardless of age, from toddlers to teenagers, such as the Faliraki water park, riding schools, go karts, or numerous shallow and sandy beaches. 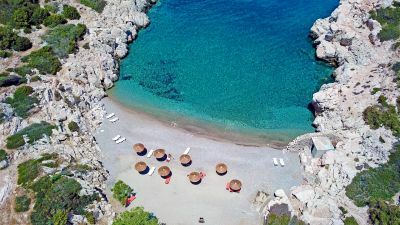 Here are some tips and things to do in Rhodes for families with kids.